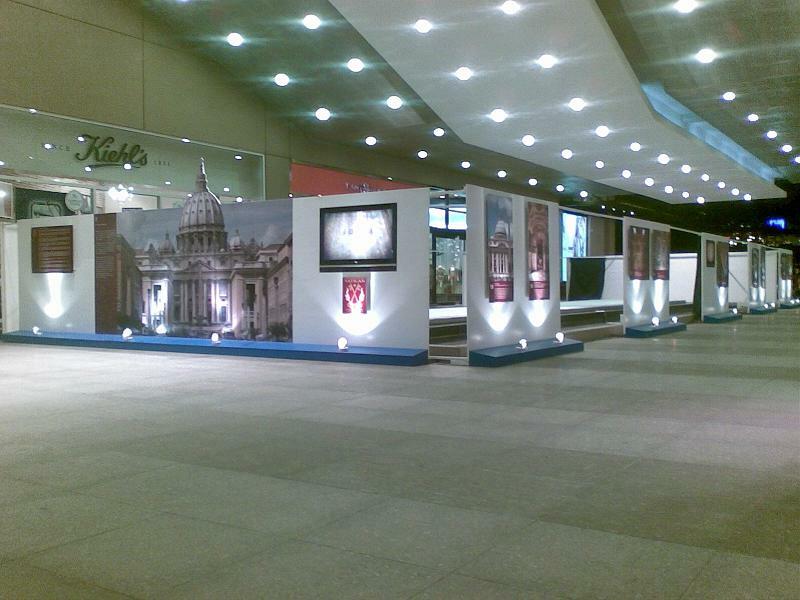 ANOTHER photo exhibit in Greenbelt 5 caught my wandering eyes (yes, wandering)during the Holy Week commemoration. 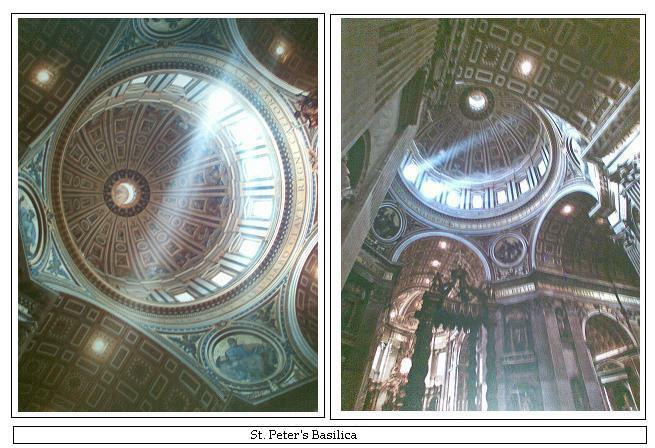 Sixteen (16) exquisite pictures of the different spots in Vatican - the official residence of the Holy Pope are in display. 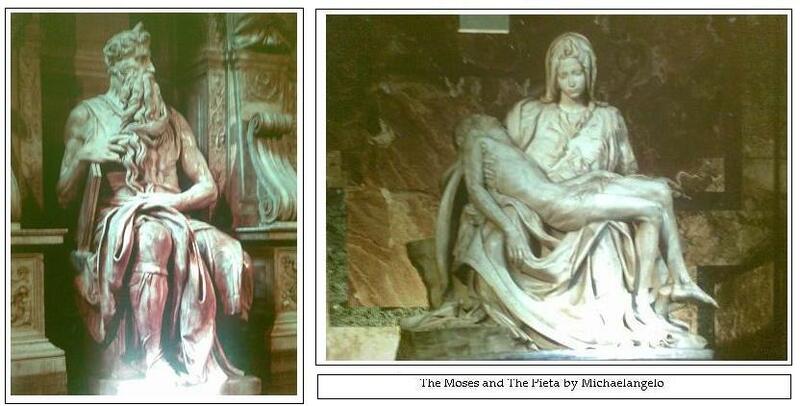 I was totally amazed not only because I am seeing an insoluble piece of world history in terms of religion but I am also watching the many greatest works of arts in the world particulary in painting, sculpture and architecture by Constantine, Michaelangelo, Raphael and many more. 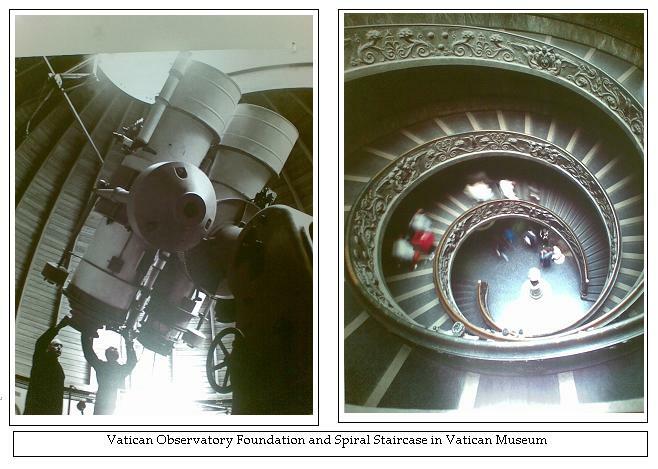 * Vatican Museum Candlelight Dinner after-hour in the Rafael Room with string quartet. 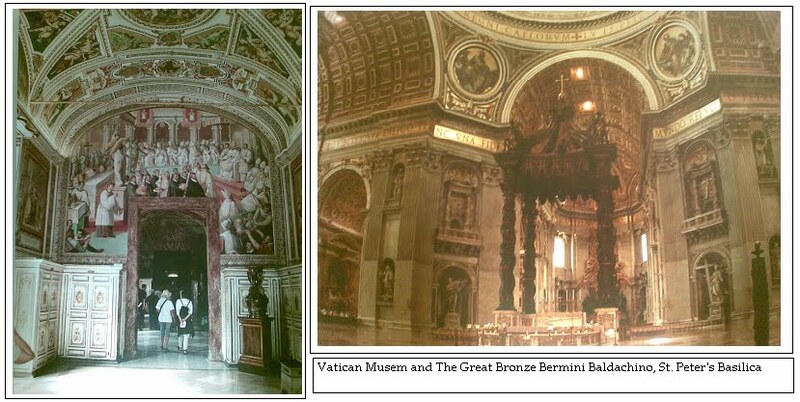 * Access to Rarely Seen Vatican Sites including Scavi Tombs under St. Peter's Basilica, and the private Papal Gardens and the Museum of Papal Carriages off- limits to the general public. Market Market (Oct. 1-14) & Alabang Town Center (Oct. 15-28). number will soon be added.